Tis the season...of being broke...of gift giving. Being on a budget while it's the Holiday season might not be the easiest on the wallet, so this season while trying to save for a wedding I decided to go more of the DIY approach for a few of my friends and co-workers. I got this simple little DIY idea after seeing kits in-stores like K-Mart, Rite Aid, etc. so I decided why not make it more personal and do it from "scratch." It's simple, cheap, and creative. 1. Clean your jars before getting started. 2. 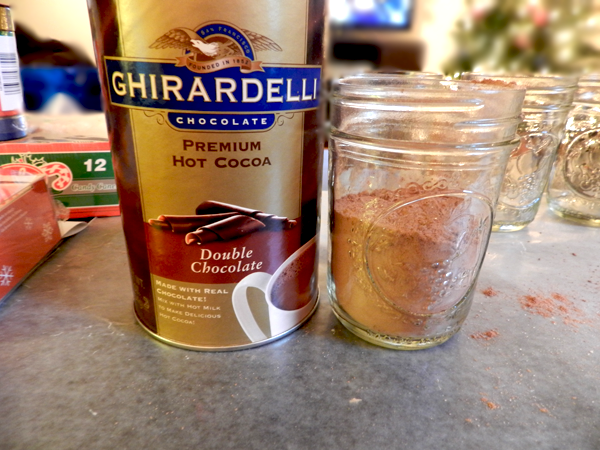 Once your have your jars cleaned out you can start scooping your hot chocolate mix into a jar. I used my tablespoon measuring spoons since its like a small cup and make it a little easier and less messy. Make sure to leave enough room to add the tiny marshmallows. 3. 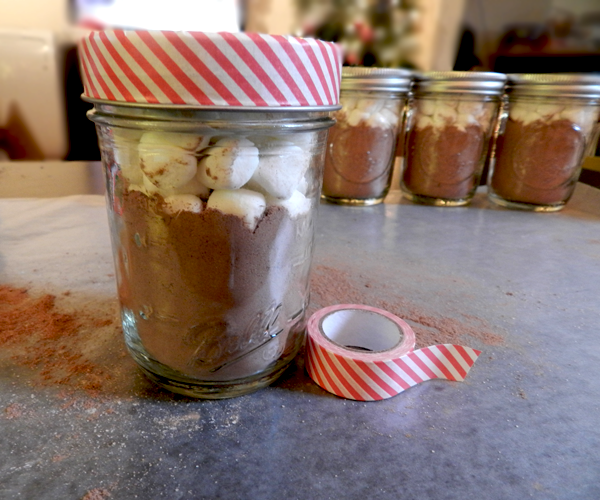 When you fill your jars to the right amount add the mini marshmallows. 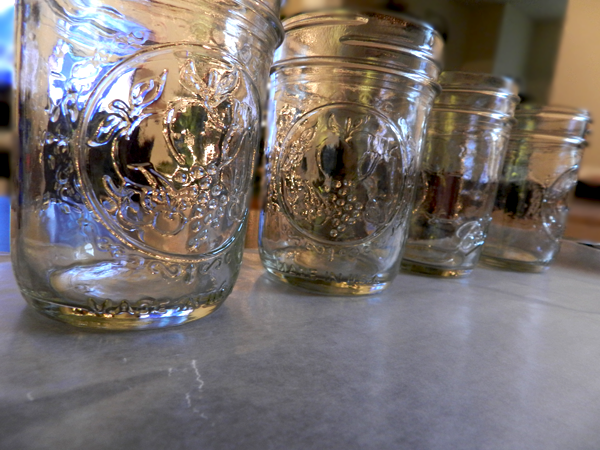 Then seal your jars tightly. 4. My favorite part! 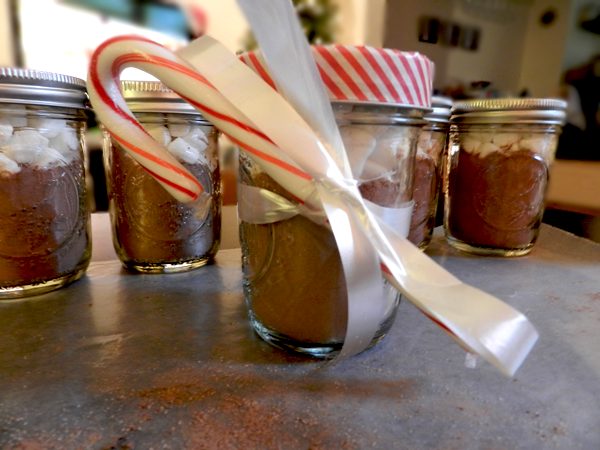 Time to decorate the jars! 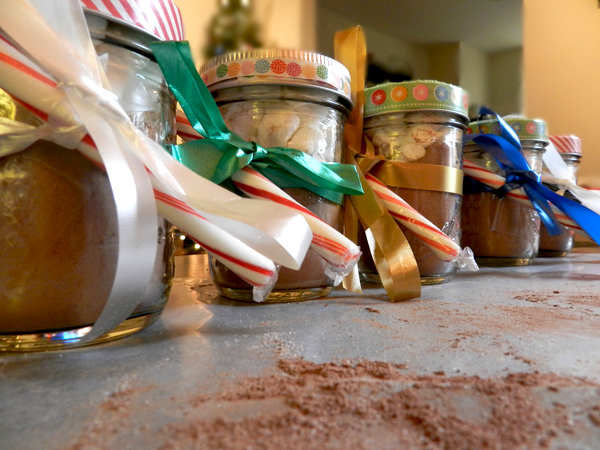 Using the ribbon tape decorate the top of the jars. 5. 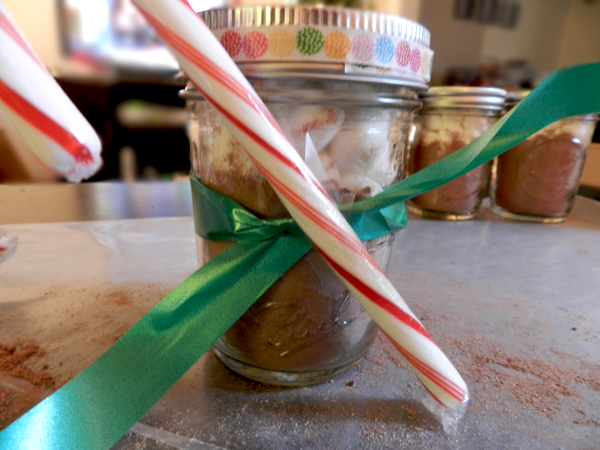 Take your ribbon and tie it around the mid-section of the jar. Then take a candy cane and tie the candy cane making a bow out of the ribbon. Here's a little cheat tip-- take tape and tape down the candy cane over the knot of the ribbon. This will keep the candy cane in place AND will help it from pulling down the ribbon. 6. TIME TO GIFT IT! What do you think of this little DIY holiday present? Great idea! I'm trying to think of something similar. Lovely idea!Great blog. What about following each other? That is SUCH a great idea! 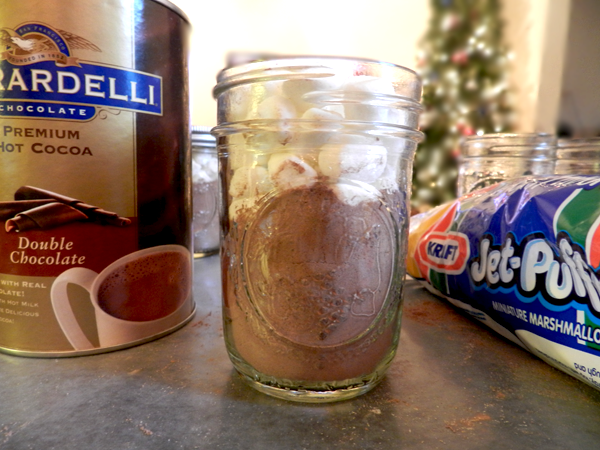 I would be SO happy to receive one of those - hot cocoa is my fave! Super great idea!!! 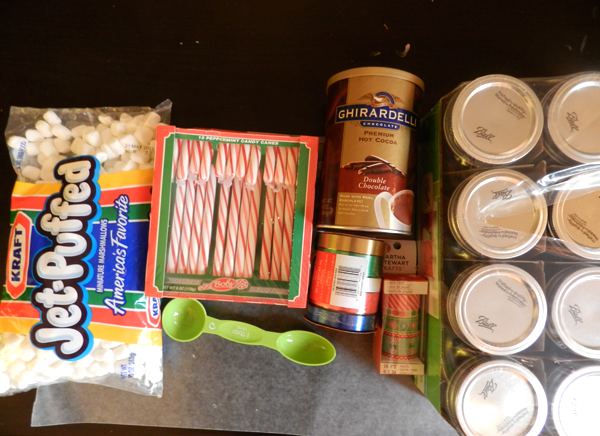 I'm definitely on a budget this holiday season! What a good idea! I want to do this for my husband.